of a 60-minute workout in just 30 minutes. Bottom line results: The machine’s new “lateral figure 8” motion puts emphasis on the entire leg, 360 degrees, not just the front and back of the legs like other machines. This means incredible results for the glutes and the inner and outer thighs. 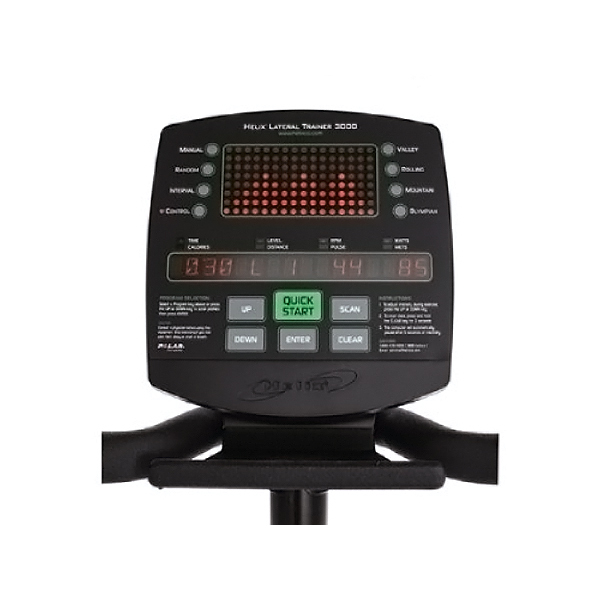 And it’s the only cardio trainer that works the core! Zero learning curve: Clients don’t want to have to learn a new skill or check with an instructor before they try a new machine: they want to jump on and start working out. The Helix is user-friendly and completely non-intimidating. 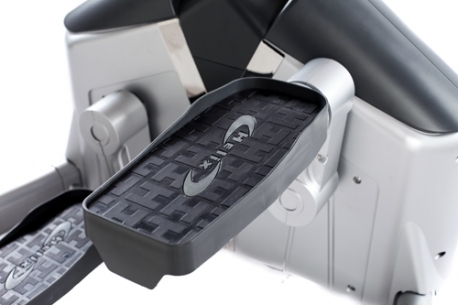 Unlike other machines, the Helix lateral trainers works the body side to side instead of just focusing on the muscles of the fronts and backs of the legs. You also target the glutes and the inner and outer thigh ----the total leg 360 degrees. 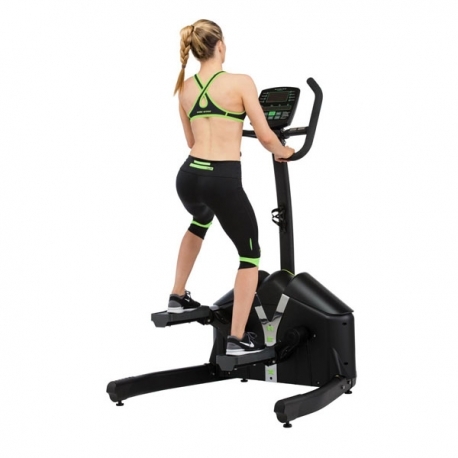 The results is great shaping for the entire lower body, especially for women who are often looking to tone up exactly the areas that the Helix focuses on. 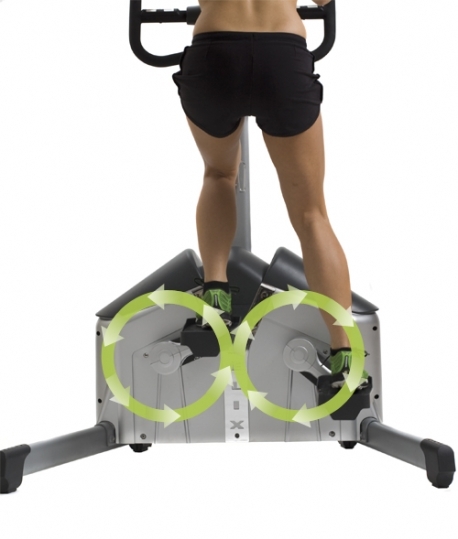 The Helix lateral trainers is very user-friendly and completely non-intimidating. 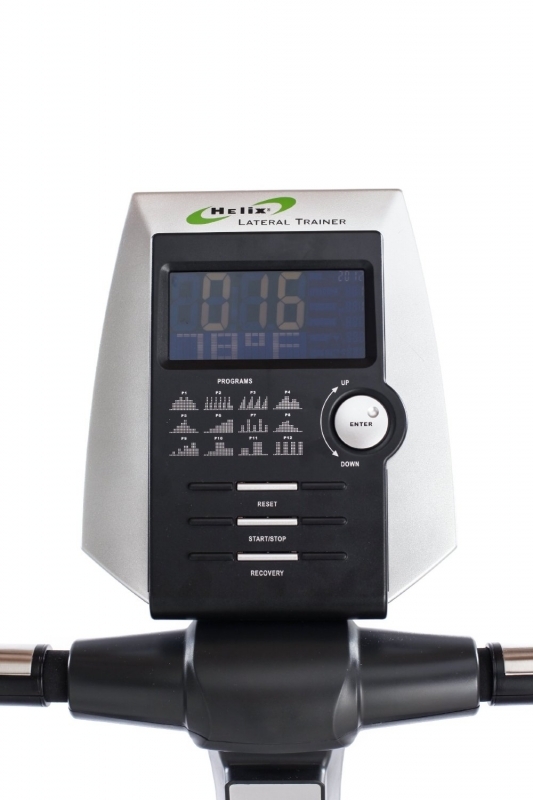 The Helix lateral trainers is self powered, has a compact 3' x 4' footprint, 8 Exercise programs, Polar compatible, electronic resistance, LED computer monitor, a 3-Years Parts, 1-Year Labor Commercial warranty and 5-Year Parts Residential warranty! 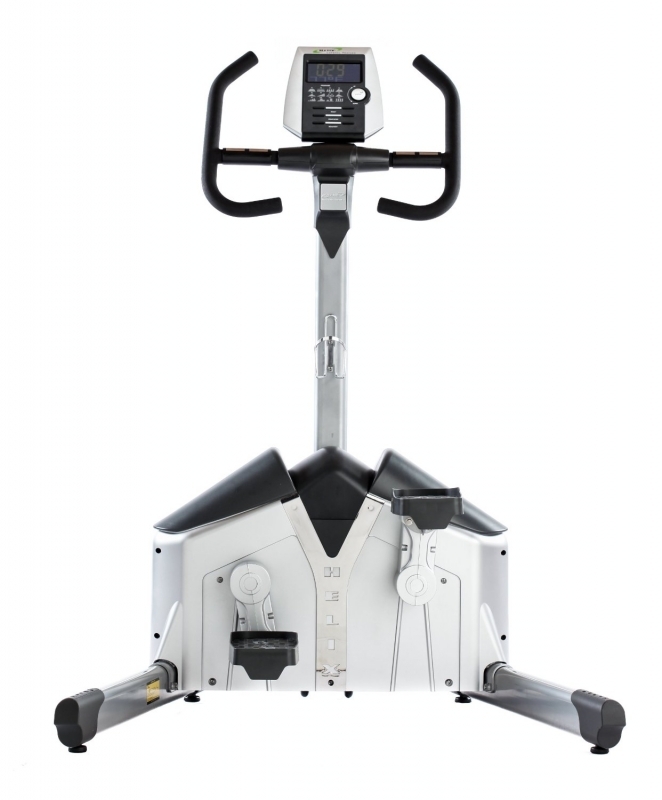 The Club version Helix H1000 is a new lateral trainer that, unlike other machines, works the body side to side. 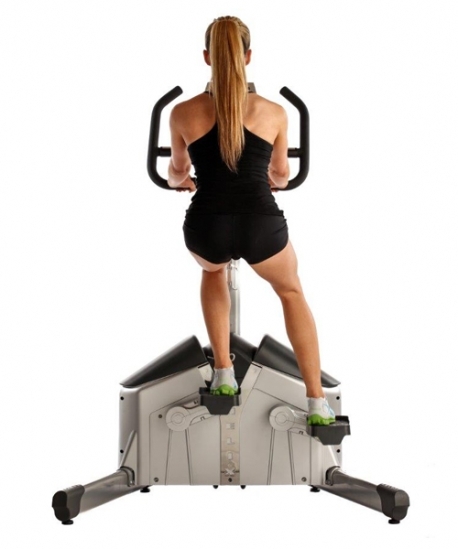 This is an exciting advance because instead of just focusing on the muscles of the fronts and backs of the legs, you are also targeting the glutes and the inner and outer thigh----the total leg 360 degrees. This results in great shaping results for the entire lower body, especially for women who are often looking to tone up exactly the areas that the Helix focuses on. 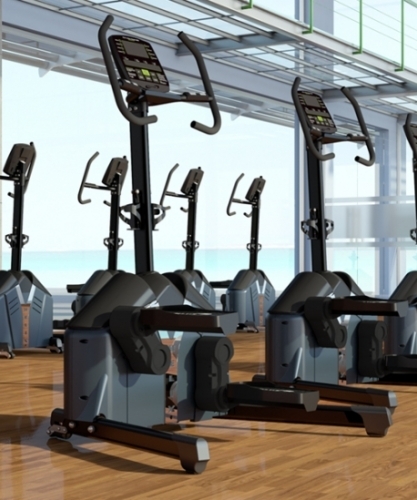 Any machine which helps you use more muscles will translate to burning more calories. Great for weight loss! Choosing the right piece of exercise equipment is an important investment in your health and should not be taken lightly. The Helix Lateral Trainers will provide the ultimate fitness experience that will take you to a new level of workout motivation in the comfort of your own home. 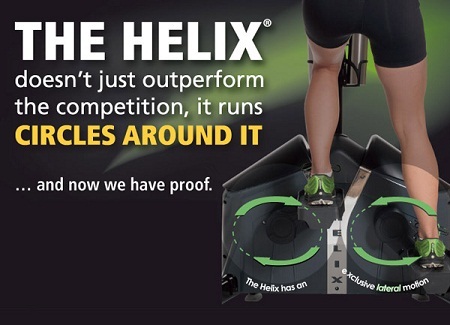 The Helix lateral trainers is the most revolutionary movement in the world of cardio trainers. Call 1-800-875-9145 to talk with one of our fitness advisors with any questions you may have about any of our Helix Lateral Trainers. 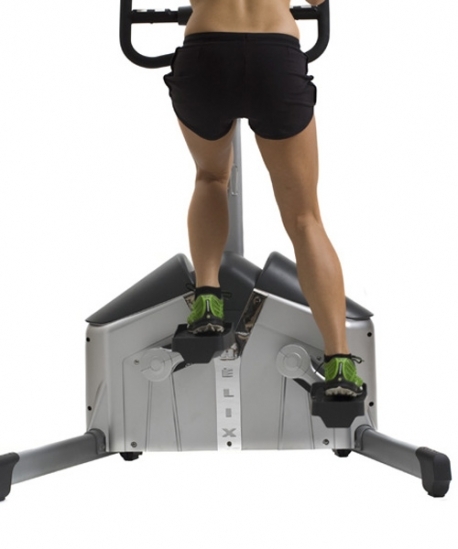 Order your Helix Lateral Trainer from FitnessZone.com today! 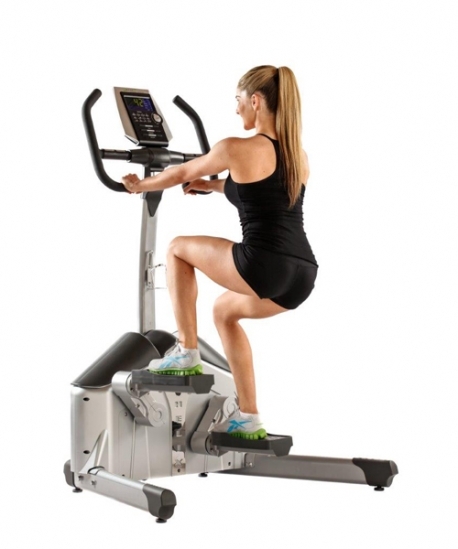 The Helix HLT2500 Lateral Traineris unlike other aerobic machines in that it works both the inner and outer thighs, delivering the kind of leg and glute sculpting usually seen only with weight training. Treadmills, steppers and ellipticals all work the body with a front-to-back motion with great aerobic results on the lateral trainer, but little spot toning. 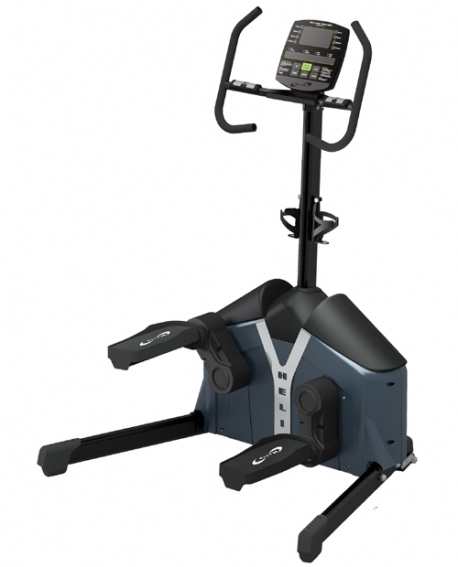 The Helix HLT2500 Lateral Trainer has a "sideways figure 8" motion lets users target their toughest areas while they condition aerobically for great results in less time! 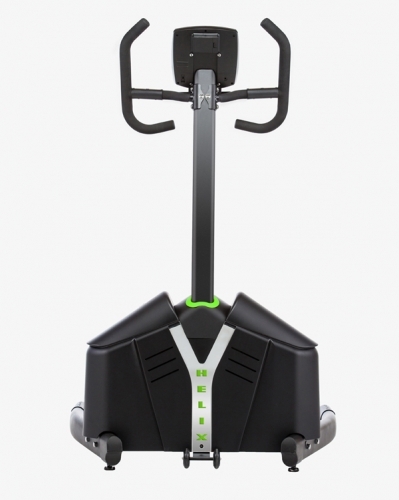 Great training for athletes; enables skiers, golfers, and tennis players to improve at their sport on the lateral trainer by Helix. 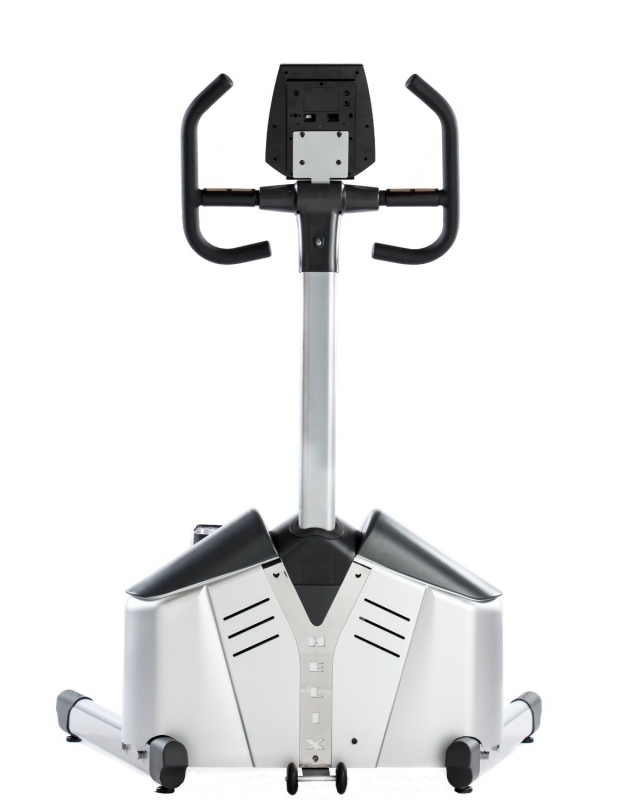 The Helix H1000 Lateral Trainer saves time: The Helix delivers strength training-caliber results while blasting fat and calories. Your members get the equivalent of a 60-minute workout in just 30 minutes. 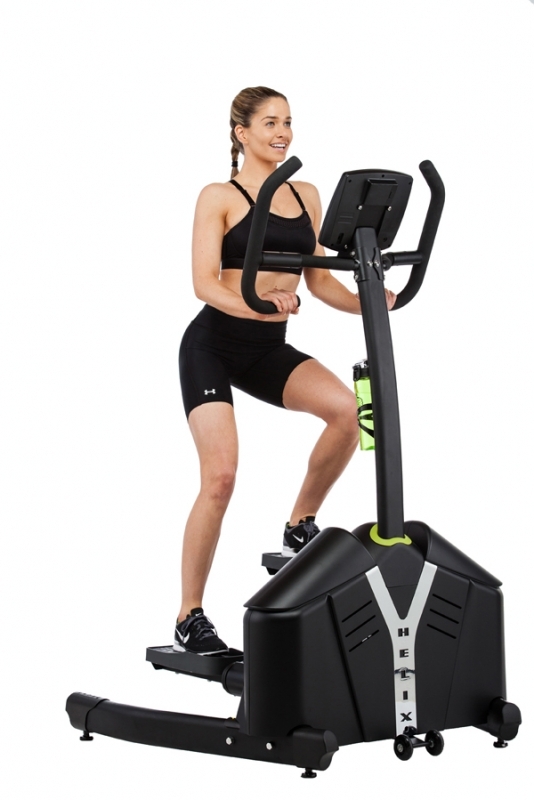 Helix H1000 Bottom line results: The machine’s new “lateral figure 8” motion puts emphasis on the entire leg, 360 degrees, not just the front and back of the legs like other machines. This means incredible results for the glutes and the inner and outer thighs. 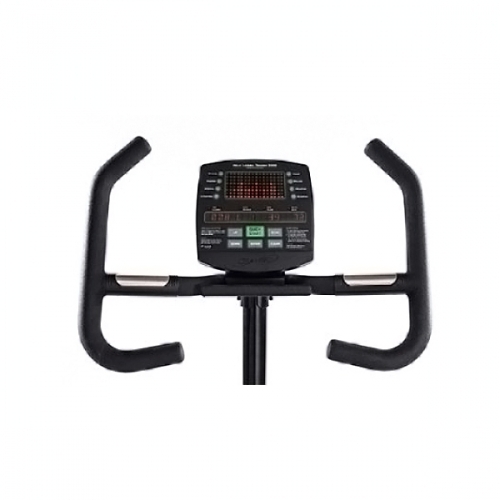 And it’s the only cardio trainer that works the core! 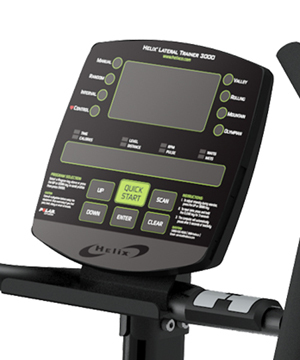 Helix H1000 Zero learning curve: Clients don’t want to have to learn a new skill or check with an instructor before they try a new machine: they want to jump on and start working out. The Helix is user-friendly and completely non-intimidation.